Home » Dental Surgery India » Reasons why don’t think Twice before getting Dental Bonding & Enamel Shaping with Dr Tarun Giroti in India. Reasons why don’t think Twice before getting Dental Bonding & Enamel Shaping with Dr Tarun Giroti in India. Minor irregularities and flaws in your teeth can have a big impact on your smile. Whether you need a few small changes or are having the finishing touches placed on teeth that have already sustained some cosmetic dental work, enamel shaping and bonding are two techniques that gives perfect the look of your teeth. Not all trips to dentist involve excruciating pain or jaws swollen up to the size of a grapefruit. Many times it is just a matter of simple adjustment for either comfort or visual improvement. It may involve an uneven alignment of the top edge of the teeth or it may be needed to smooth out a surface that is causing a slight abrasion against the tongue. 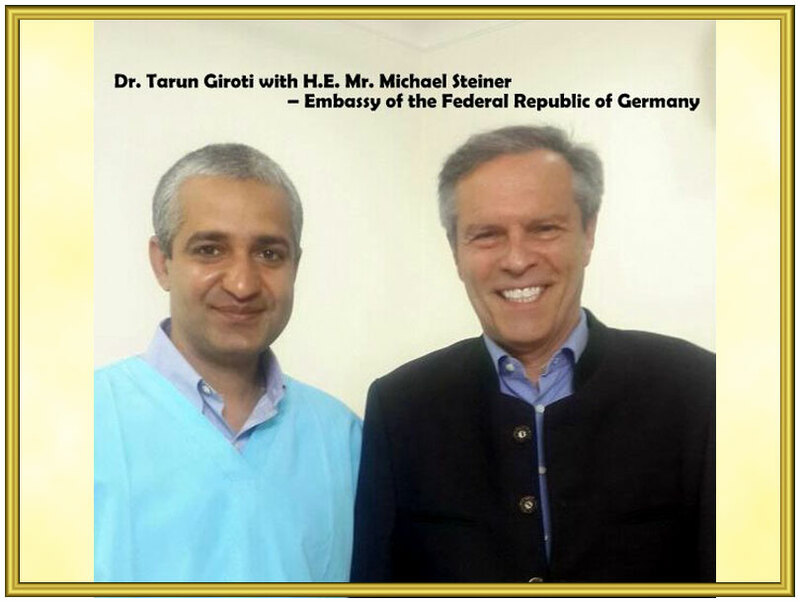 Dental Bonding & Enamel Shaping with Dr Tarun Giroti in India.